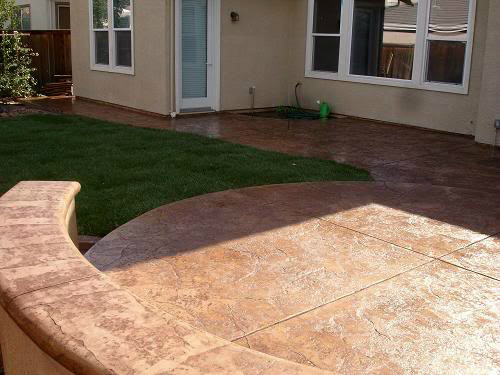 Decorative concrete applications are a wonderfull and affordable alternative to stamped concrete. Concrete Overlays are becoming more and more popular each day. With their incredible resilience and innumerable textures and colors, Overlays are the material of choice to decorate existing concrete. This resurfacing overlay can be applied with an array of differenct pattern types and colors to meet your needs. 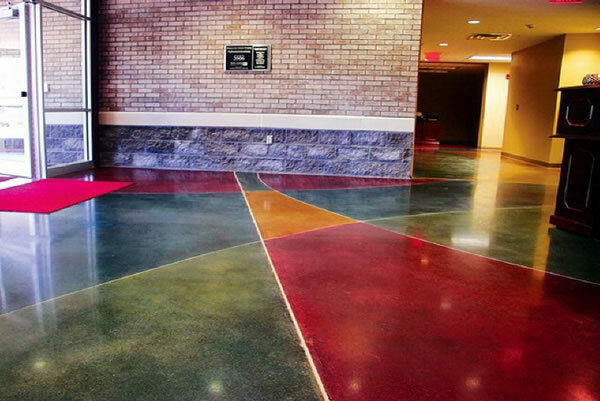 This unique technique will enhance any color existing concrete surfaces without removing it! 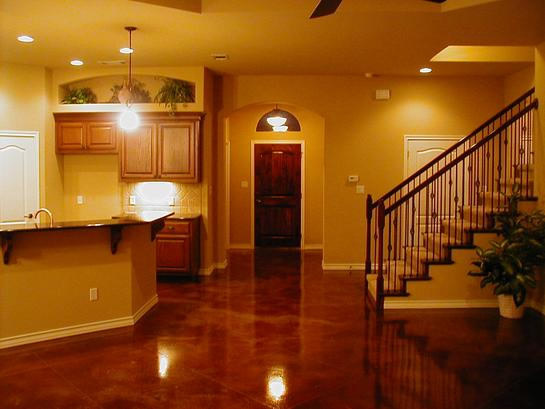 To find out more about traditional concrete, give us a call at 703-910-4611.